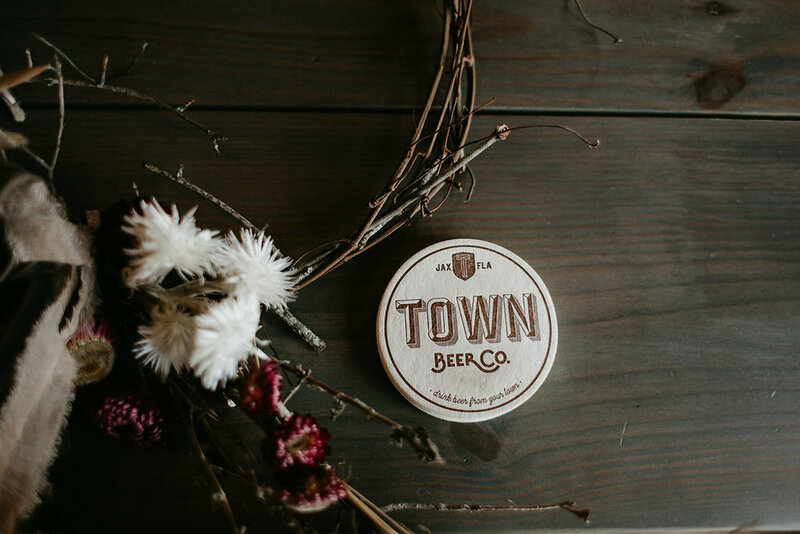 Join us for a fall wreath workshop at Town Beer Co on Saturday, October 7th at 1:00pm. During this hands-on-course you will learn how to make your very own fall wreath using dried flowers, grasses, greenery, branches and grapevine. These wreaths are perfect to adorn a wall in your home or your front door and will last throughout the season. All materials will be provided.